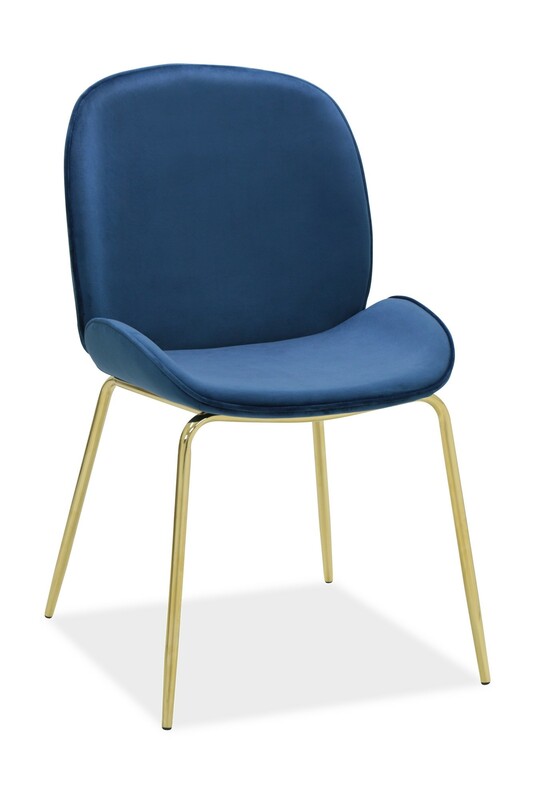 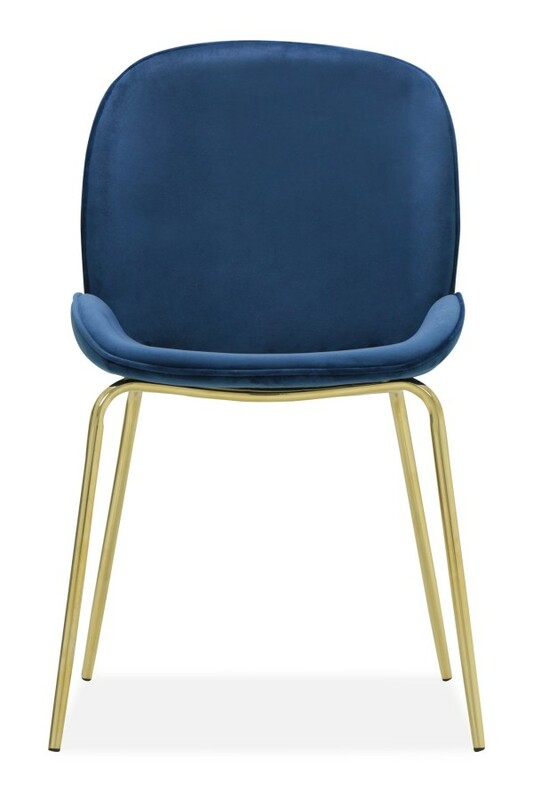 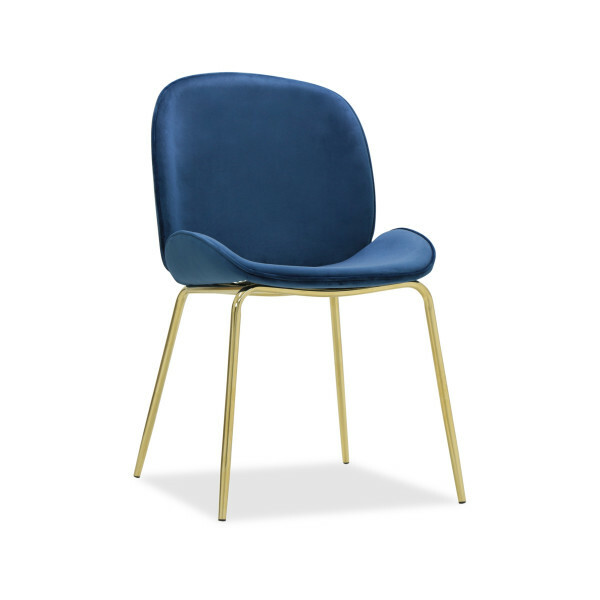 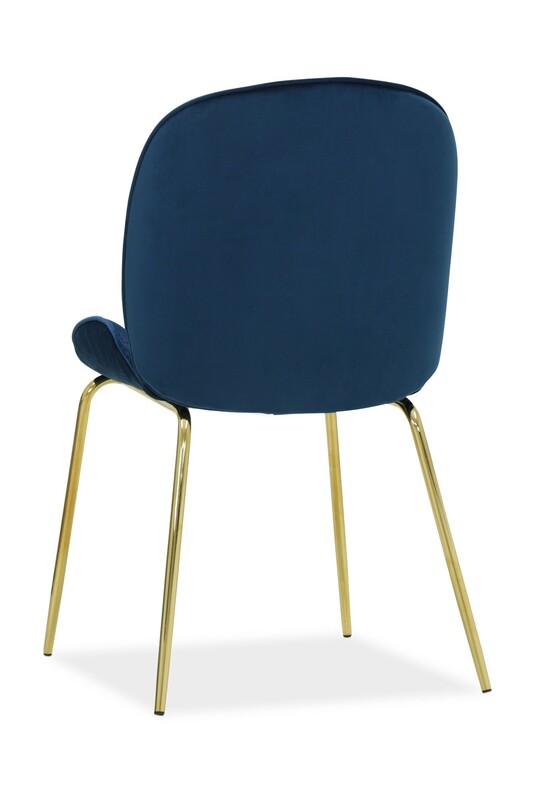 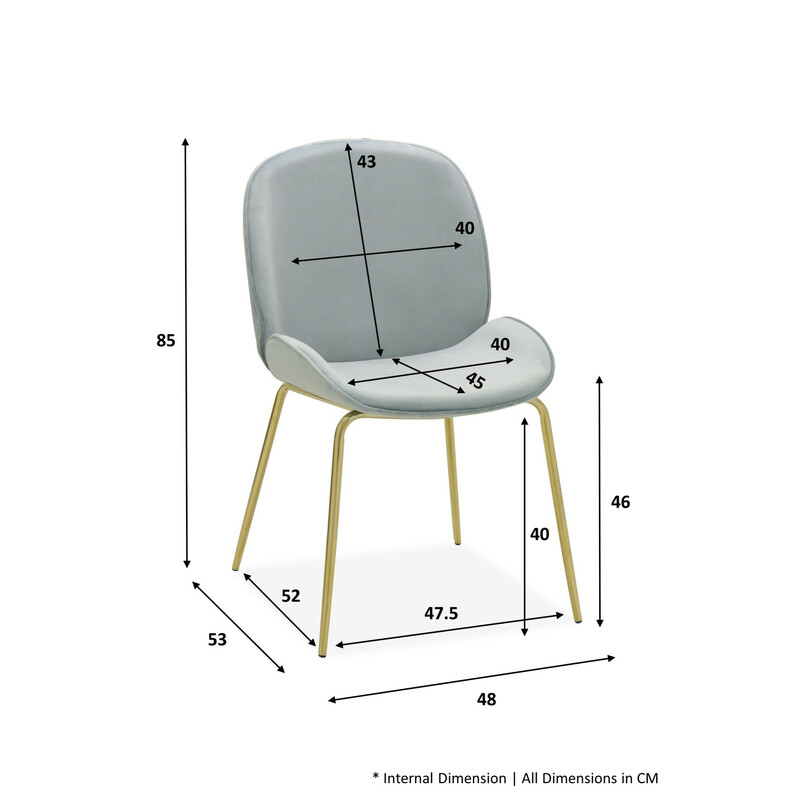 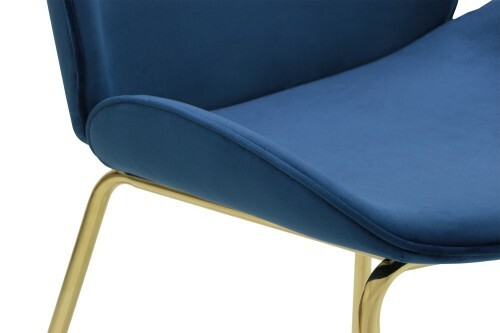 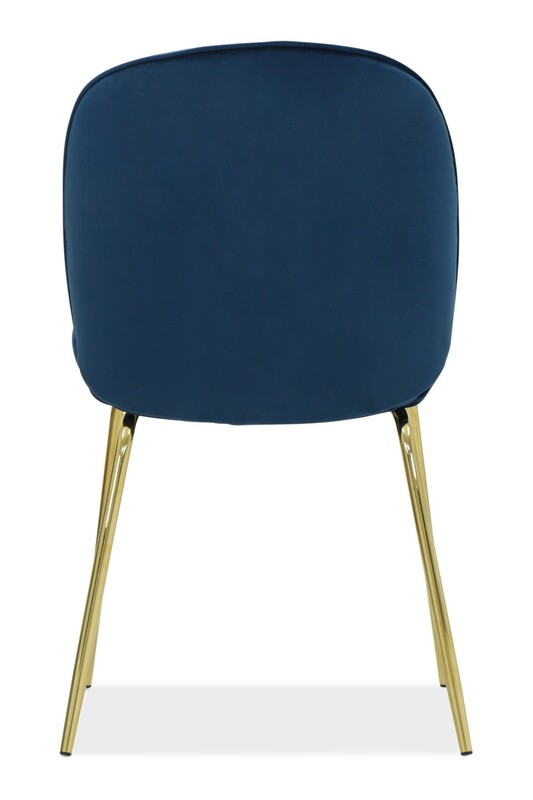 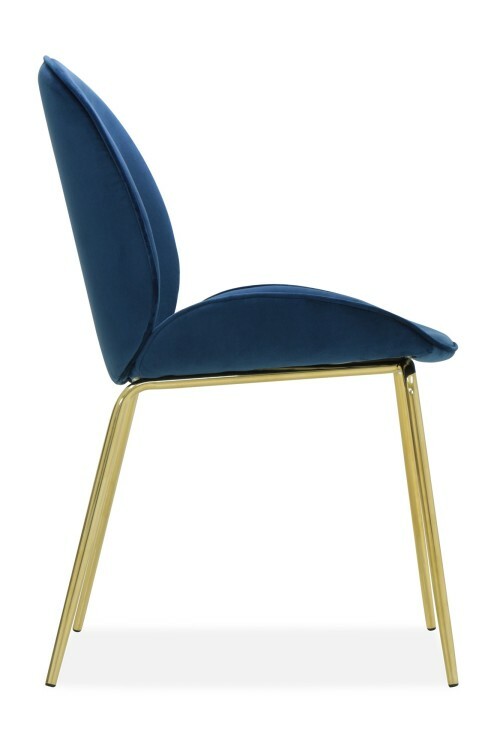 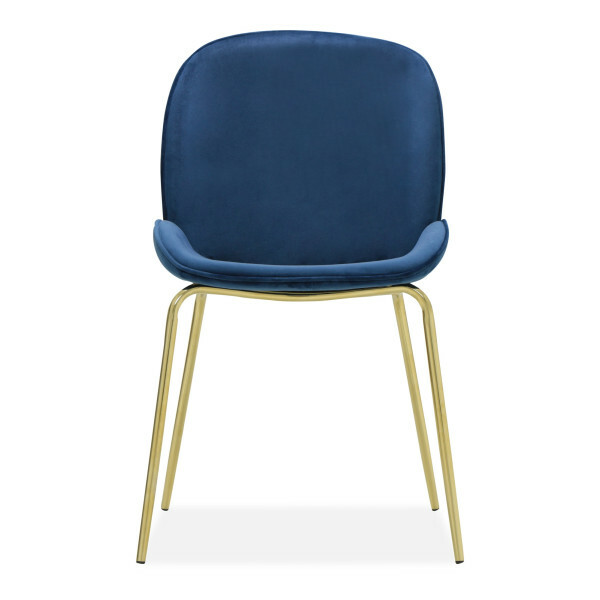 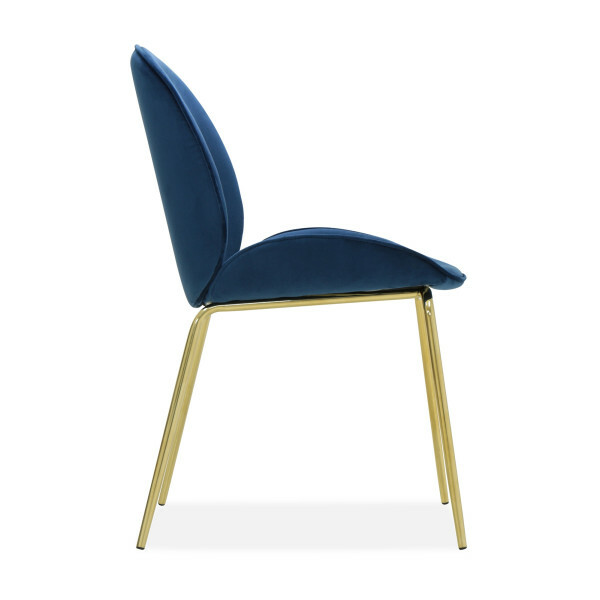 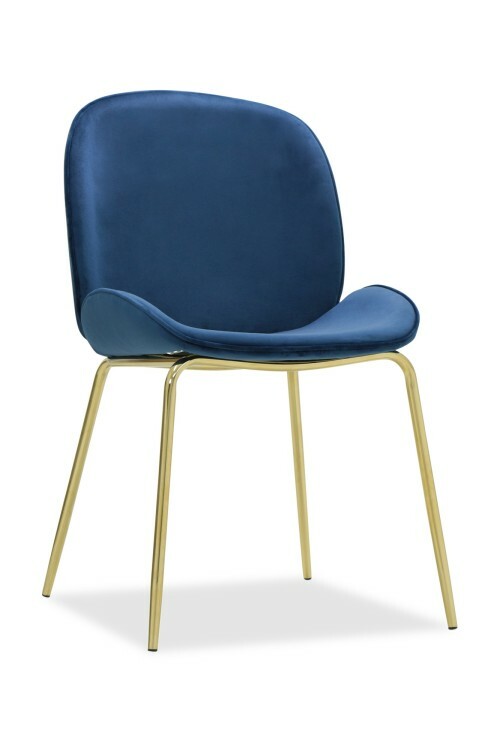 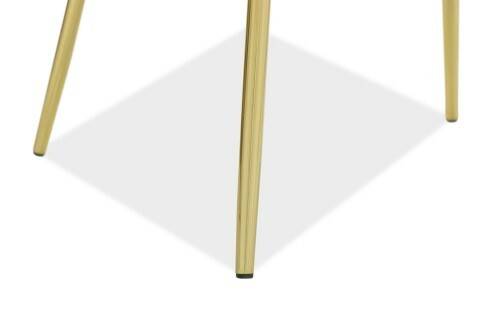 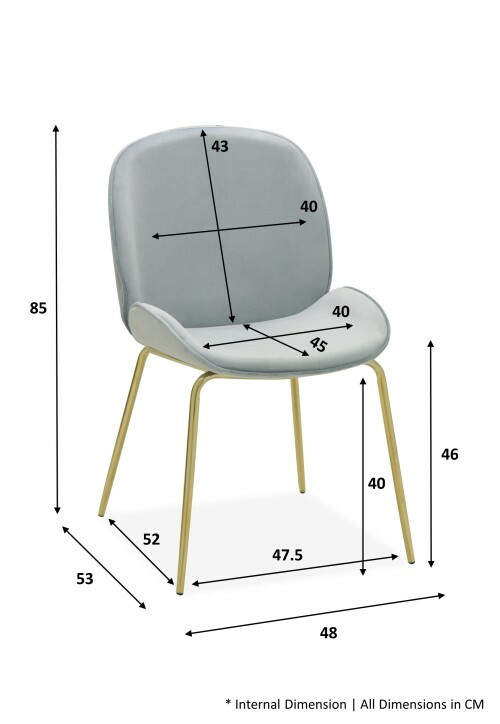 Inspired by the aesthetic of the beetle, the visually-strong and sculpted beetle shell is reflected in the chair's curved forms and graceful lines. 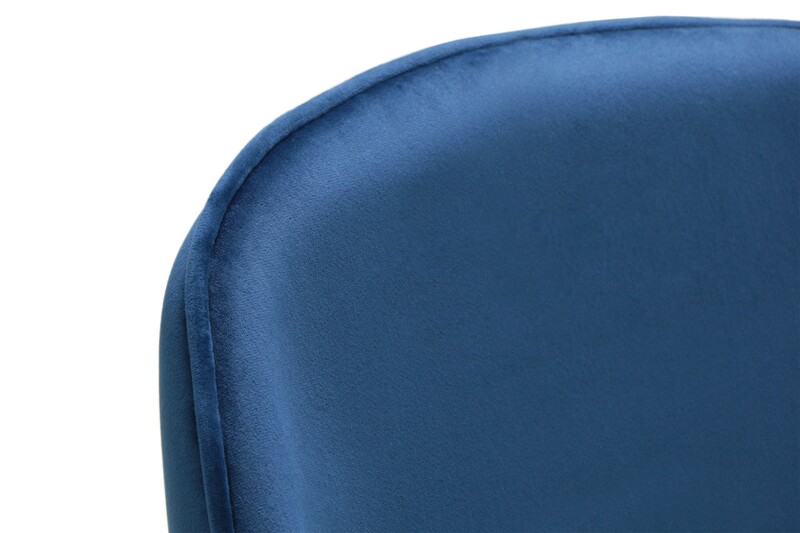 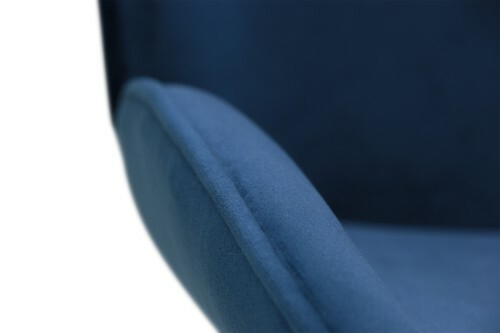 This is beautifully contrasted with the softness of its lush, velvet upholstery, providing a softer look to your room. Available in striking hues, this is a perfect combination of design and comfort to show that you're ahead of the curve.